Our website address is: https://www.vware.at. I started programming on a C64 that I hijacked from my father at the age of 6, and later continued in autodidactic style on a Amiga 2000 using GFA-BASIC. In 1995, we switched from the then defunct Amiga to the Windows platform with a bleeding heart. The vware project started in the year 1997, when I was writing sample code for GFA-BASIC on Windows 95, which was later published on Dale Bryant’s GFAWHelp page. Since the samples evolved into several “complete” programs, I thought I would need a name for my programming efforts – vware was born. VTools German and VTools English are still both available with complete sources. Later, I became a beta tester for the new GFA-Basic 32 language, and some of my samples were published together with the IDE and compiler. After the release of Quake III Arena in 1999, I got into multiplayer gaming, and a member of my clan OBC created a power up timer which was used by coaches during trainings and matches. He included a mean program activation system, and the handling was quite complicated. Since this was a great chance to play with DirectX sound, I decided to code my own timer. This evolved into Clan Tools, which included a IRC score bot, a server browser, and some other tools. Clan Tools had been used by people all over the world, and got me some limited fame in the gaming community. People grew up, work begun using up their time – and like many other things, the vware project started changing. The latest bigger coding project is NetInventory, a system that allows for querying remote Windows machines and collecting all sorts of data in a database for auditing. The system was originally written for my company, but thanks to our General Manager was later moved over to being a freeware project. Nowadays, time for developing freeware has grown rather short, due to work, contract jobs, and a major interest for various open source projects such as CHDK, for which I created a port to the IXUS 970, and CyanogenMod, for which I maintain Sony’s Fusion3 platform. In 2017, I co-founded a company specializing in electronics, software, and IT infrastructure – IGEL Tech GmbH, so if you have any needs in electronics, we can probably help you out! A lot of utilities and little tools have been created over the years, either for personal use or to make tiny jobs more automated, and all the software available on this site has always been free of charge, always will be. Voluntary donations are welcome, though – one needs coffee and beer, after all! So you are looking for the good stuff. Sadly, not all the efforts offered here are open source, but you can still follow a good portion of it. See below. NetInventory is a PC inventory program that gathers more than 180 different types of information about hardware and software. This includes information such as CPU, memory, hard drives, and serial numbers; details about the operating system, installed software, and software components; configuration information such as IP address, running processes, and services; security-related information such as shared resources, modems, account policies, and security patches. Information can be gathered by Collector either in the background or – when used by an Administrator – compile information about machines remotely over a network. The information is stored in a relational database like an Access file or on SQL Server. Reporter is a small query program to query the resulting database for specific metrics and displaying them in a table. Some common queries are included, but reports can be changed or added by the user. Egoist on the other hand, displays results of a single machine in a more structured manner, which is easier to follow. It may gather it’s data directly from the machine it is running on, or from the NetInventory database. As the latest addition, LABF is intended to be a swiss army knife for Administrators too lazy to get up their seats. It connects to remote machines over the network, and allows processes to be terminated, services to be reconfigured, and disk checks to be scheduled, among other common tasks. To round out the application suite, UserAudit has been designed to fetch security relevant information about users in ActiveDirectory networks. Latest stable release of NetInventory. 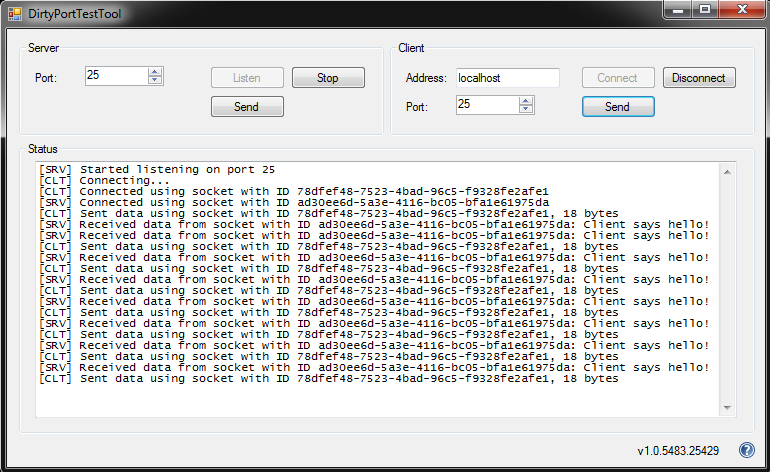 Requires .NET 2.0 and MDAC to be installed. If they are not installed, the setup program will attempt to download and install these components. If you happen to like my efforts, buy me a beer :) If you want to stay anonymous or appear in the hall of fame with a nickname, leave a donation comment or write me a mail. Amazon Wish List – Keeps us happy. Xikar Volta – I. WANT. THAT. 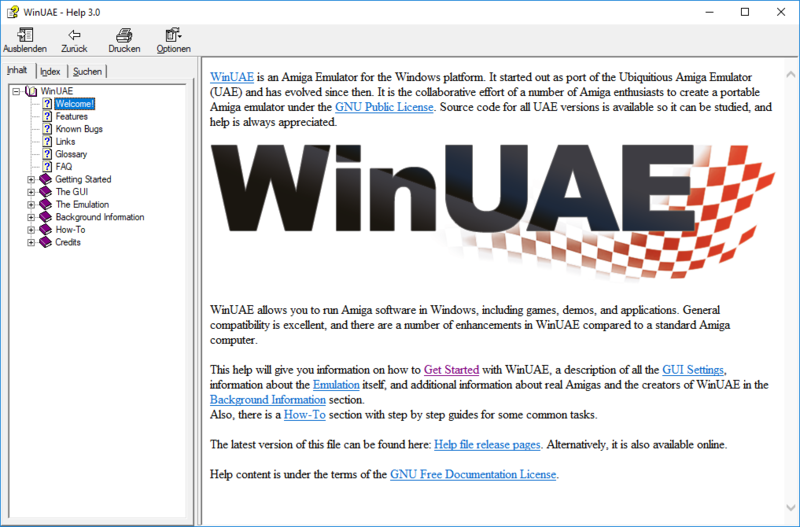 WinUAE is the premier Amiga emulator. The official help file for the project can be downloaded below. It integrates into the main WinUAE user interface, and not only provides detailed information on the program settings, but also on the background of the developers and Amiga technology. Latest release of the official help file for WinUAE. Tool to periodically change wallpapers in Windows, minimalistic interface. Client/Server architectured program to monitor keypresses on multiple machines, allows execution of several commands on the target machine, including shutdown. V-Tools is a compilation of GFABasic programs with various purposes. Some of them have been packed into the commercial version as example projects. English version. NOTE: You need 16-bit GFABasic to run the programs! 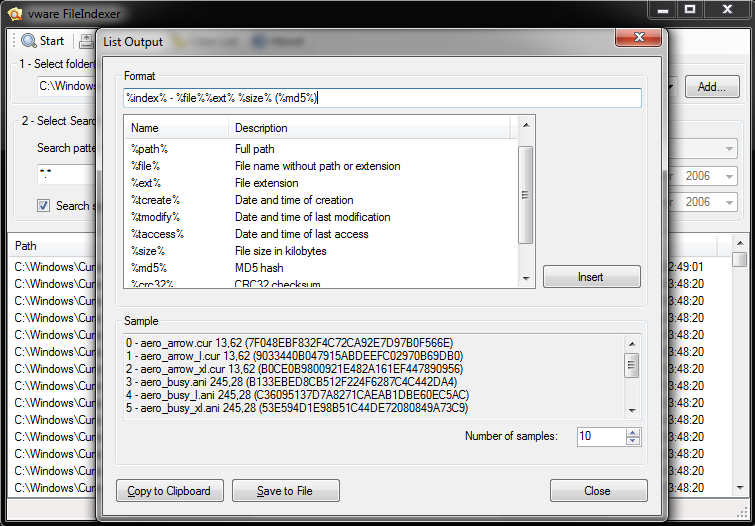 V-Tools is a compilation of GFABasic programs with various purposes. Some of them have been packed into the commercial version as example projects. German version. vware works on and offers freeware, open source contributions, contract work, and general tech rants since 1997. A tremendous amount of work goes into development, contribution, and testing of software and articles (and rants! ), so if you are a generous soul, buy me a beer! It is home to Clan Tools and NetInventory, and also to the official WinUAE help content. In addition, to keep folks somewhat entertained, rants and experiments for cameras, phones, and the IT industry in general. If you’d like some more info on our head geek, read the History.